The area of the Ngaanyatjarra Lands Part A native title claim was the subject of a determination of native title by Chief Justice Black of the Federal Court of Australia on 29 June 2005. At the same time the native title holders nominated the Yarnangu Ngaanyatjarraku Parna (Aboriginal Corporation) RNTBC to hold their native title rights and interests on trust on their behalf. 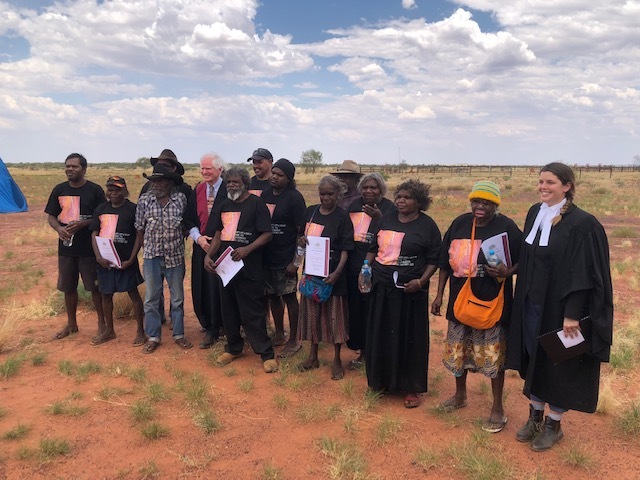 The Ngaanyatjarra Lands Part A determination left a small sliver of land for later determination following the resolution of native title claim overlaps with two other claims. 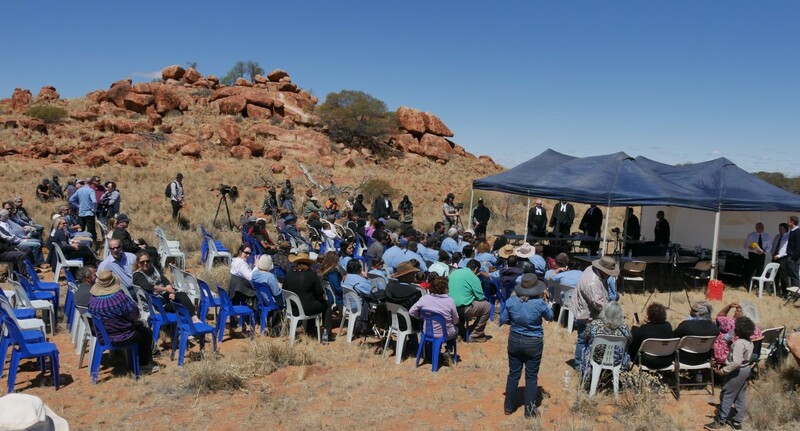 The overlaps were resolved in early 2008 and the determination of the Ngaanyatjarra Lands Part B native title claim followed in June 2008 to resolve the entirety of the Ngaanyatjarra Lands claim area. 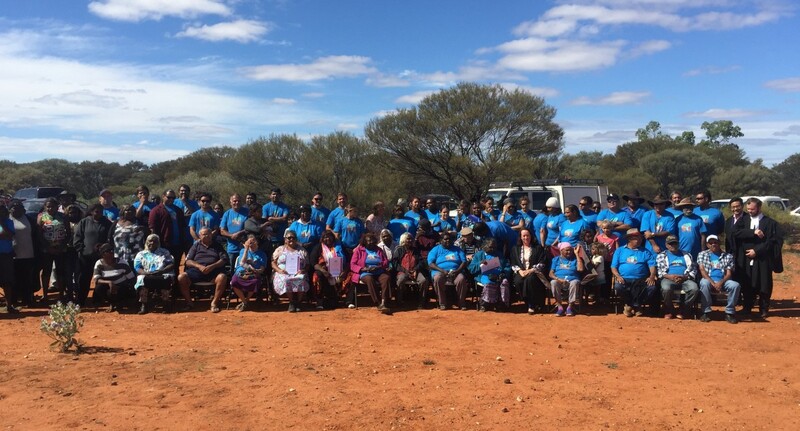 Ngaanyatjarra Council (Aboriginal Corporation) provides native title services to Yarnangu Ngaanyatjarraku Parna (Aboriginal Corporation) RNTBC in the combined Ngaanyatjarra Lands determination area. e) the right to care for, maintain and protect from physical harm particular sites and areas of significance to the native title holders. b) the right to take flowing and subterranean water for personnel, domestic, or non-commercial communal purposes. Nominated Prescribed Body Corporate: Yarnangu Ngaanyatjarraku Parna (Aboriginal Corporation) RNTBC. 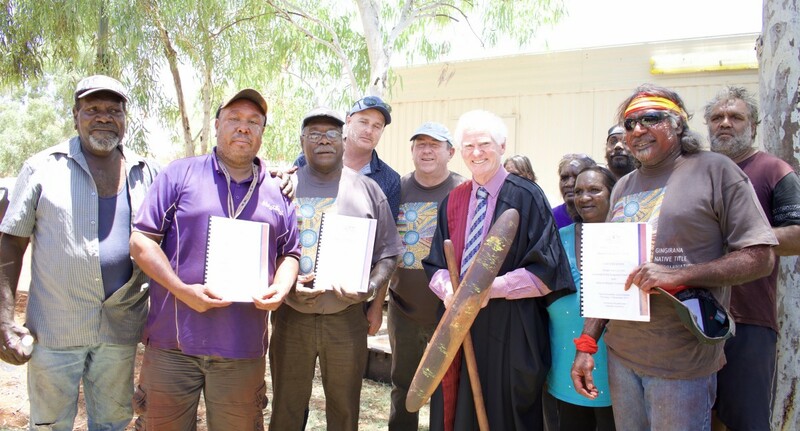 The determination of native title in both Part A and Part B recognised the right of possession, occupation, use and enjoyment to the exclusion of all others of the lands within the combined Ngaanyatjarra Lands determination area. This is the highest form of native title recognised at law. Exclusive use, possession, occupation and enjoyment native title means that in most cases entry onto the Ngaanyatjarra determination area requires the consent of the Ngaanyatjarra native title holders. 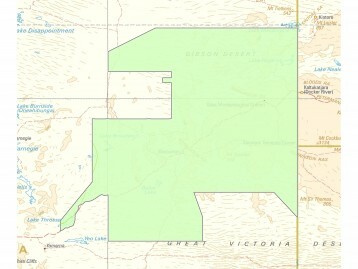 Part of the combined Ngaanyatjarra Lands determination area is also subject to Aboriginal Reserves. Access to Aboriginal Reserves is gained through an entry permit under the Aboriginal Affairs Planning Authority Act. 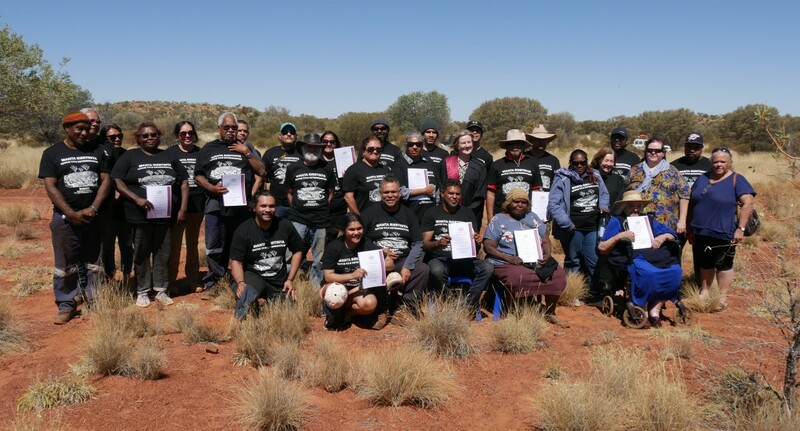 An entry permit under the Aboriginal Affairs Planning Authority Act will not be granted without the consent of the Ngaanyatjarra native title holders. 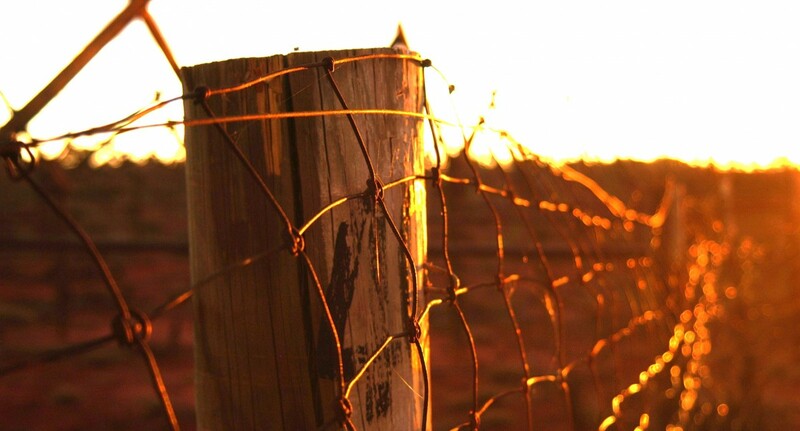 Further, there are portions of the combined Ngaanyatjarra Lands determination area that are subject to either 99 or 50-year old leases held by the Ngaanyatjarra Land Council. Land that is subject to these leases will required the additional consent of the Ngaanyatjarra Land Council. 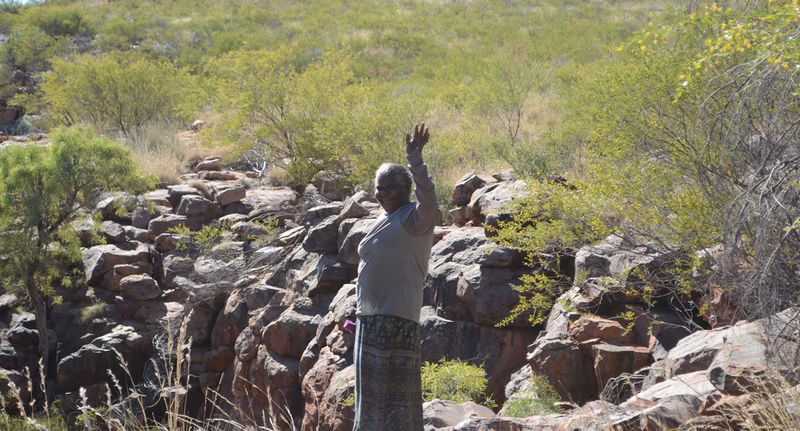 Please contact Ngaanyatjarra Council (Aboriginal Corporation), 58 Head Street Alice Springs NT 0870; tel: (08) 8950 1711, if you wish to access the Ngaanyatjarra Lands, have any queries in relation to Land Access on the Ngaanyatjarra native title determination area or wish to obtain a copy of a relevant land access agreement.